UCC Labour is the UCC branch of the Labour Party and its youth wing Labour Youth. UCC Labour is a socialist organisation committed to the principles of equality, social justice, trade unionism and feminism. The organisation is membership-led with the input of every member valued. All members have the opportunity to further the goals and ideals of UCC Labour and in turn Labour Youth and the Labour Party. UCC Labour is one of the most active political societies in UCC as well as being one of the most active Labour Youth and Labour Party branches. On campus the branch holds weekly branch meetings which gives members the opportunity to discuss the society’s plans and direction as well as offering a forum for members to speak on current affairs and events. 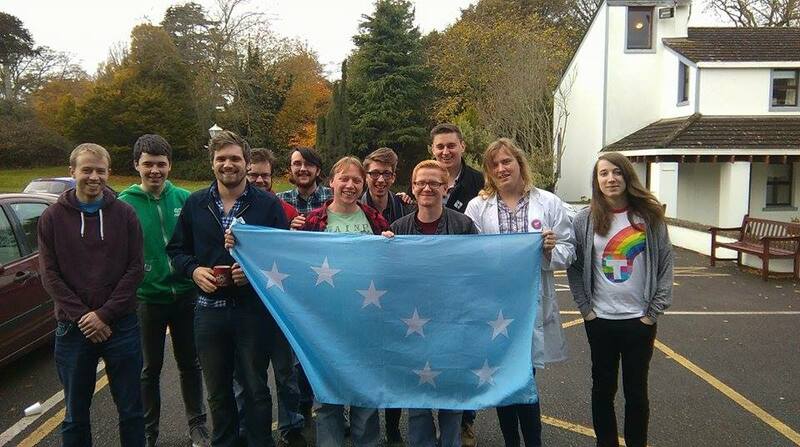 UCC Labour also participates in UCC’s annual model Dáil and Government Cup. The branch is active nationally also, from a trip to the Houses of the Oireachtas, to Labour Youth National Meetings and events, to Labour Party Conference and policy fora. Previously the society was very active in campaigning and canvassing for a Yes vote in the Marriage Equality Referendum, while we are still involved in the Labour Youth campaign against Zero Hour Contracts which has been propelled to the Cabinet table by Labour Youth. In the coming year UCC Labour will continue to campaign on important issues of equality and fairness in Irish society. This will manifest itself in an active pro-choice stance and the continued support of workers’ rights and those of the unemployed and underprivileged. We look forward to a great year for the society and all are welcome to play a part in it.